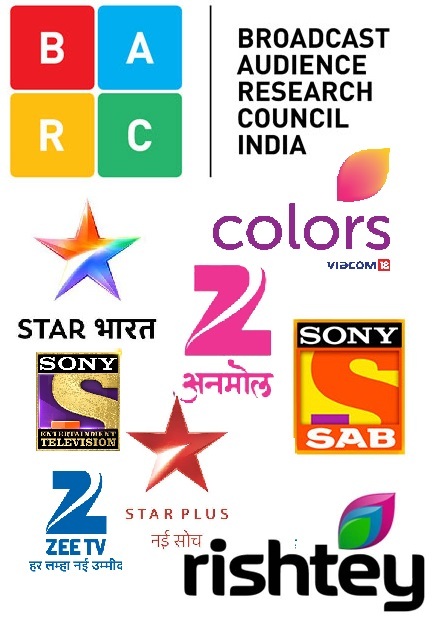 Also Read: TAM Ratings Week 47, 2014: Star Plus and Zee TV big gain..
ZEE TV sustains ratings at 435 ( 433 ). 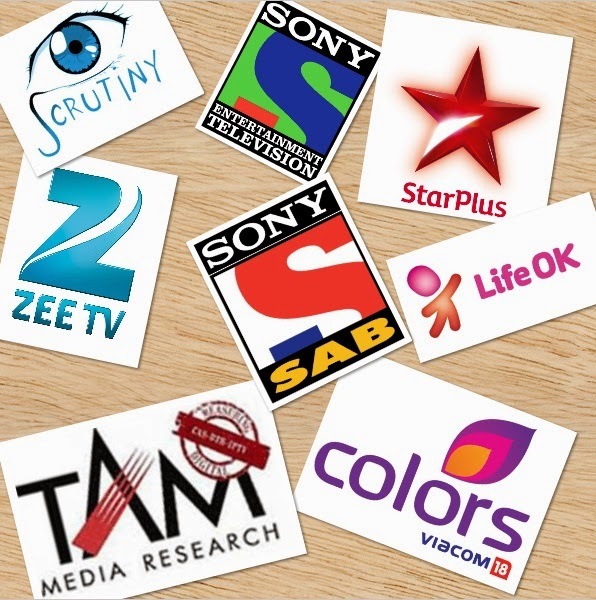 LIFE OK sustains ratings at 324 GTVMs(326). BB8's TRP increasing every week. BB8 is a superhit. We love, we love GAUTI!